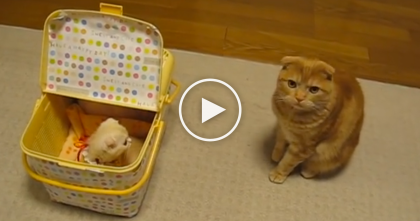 Watch: Mama Cat Rescues A Sick Kitten! 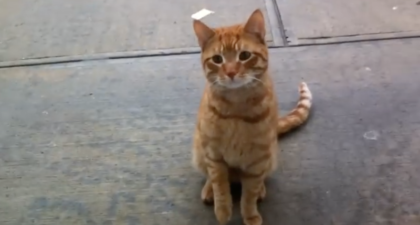 A kitten was found sick an stuck in a hole, thankfully this story ended very happily, but my heart jumped a beat half way through… Cat moms are amazing! 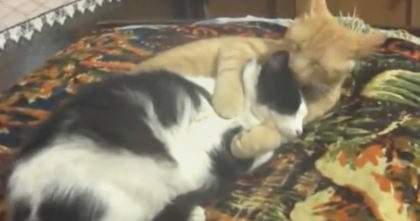 Cat Starts Licking His Friend, But Then The Hug At The End… This Is Just TOO CUTE, Awwwww! 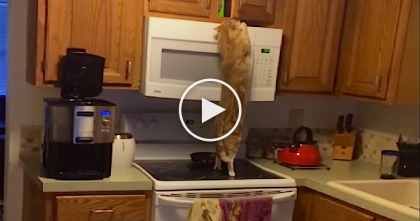 Nothing Stops This Cat When He Smells Something Above the Microwave… Just Watch! 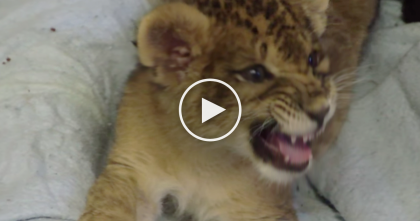 When They Heard This Little Lion Cub ‘Meowing’ They Started Recording… Just Watch And Listen!